I was drinking my morning cup of coffee & thinking about Volga cars! 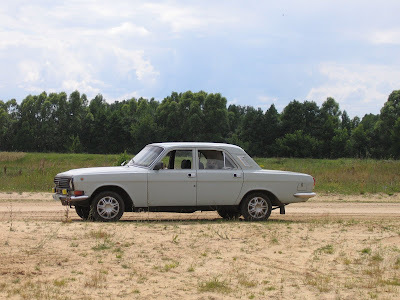 We are going to do a 3 part article on the Volga Car! From model 21 to present day! I think the Volga is one of the best cars I have ever owned! So came back tomorrow & see part one.